Custom Tyvek Adhesive Labels | Polyethylene Tags & Labels | Label-Aid Systems, Inc.
Tyvek adhesive labels are an inexpensive option when you need a tough material that will withstand harsh conditions. Made from high-density polyethylene fibers, Tyvek is stronger than paper but more cost-effective than fabric. With a neutral pH balance and flame, tear and water resistant properties, Tyvek is a solution for label or tagging needs where the application is exposed to harsh elements. The experts at Label-Aid Systems, Inc., can manufacture Tyvek labels in a variety of sizes and shapes to suit your application. Custom Tyvek printing options include sewn-in labels, rolled labels with or without adhesive backing and labels with reinforced holes. 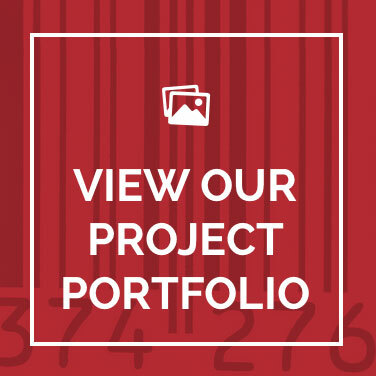 Each label is created around your organization’s color, logo and usage requirements using close-tolerance printing, cutting and assembly techniques. One of the most common uses for Tyvek is law tags. 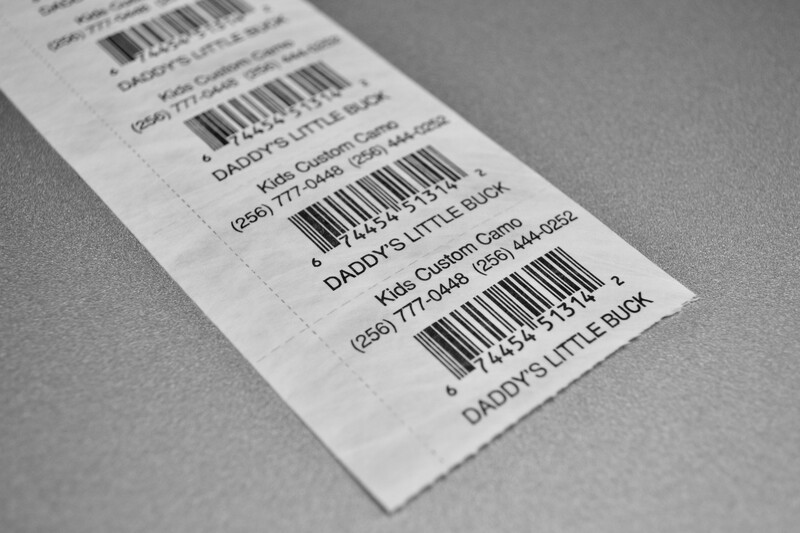 Law tags are placed on products to inform customers of hidden contents, such as filling materials used in bedding and other furniture that can be deemed harmful. 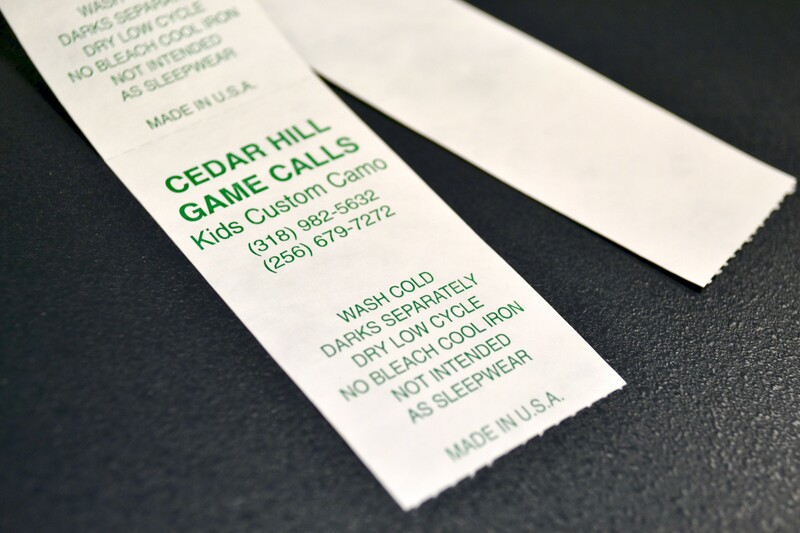 To order polyethylene labels, request a quote today!